© 2017 Elnour. All rights reserved. By: ElnourFiled under . 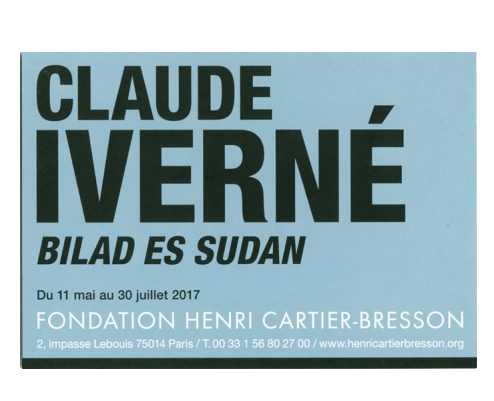 Tagged 2017, Bilad es Sudan, Claude Iverné, Henri Cartier-Bresson. Bookmark the permalink.